Those wacky French folks from Papo have come up with yet another addition to their dinosaur line that’s just “tres magnifique!” Superior paint and detail make this the best Packy out there. It measures 4″ long and 3.5″ long. 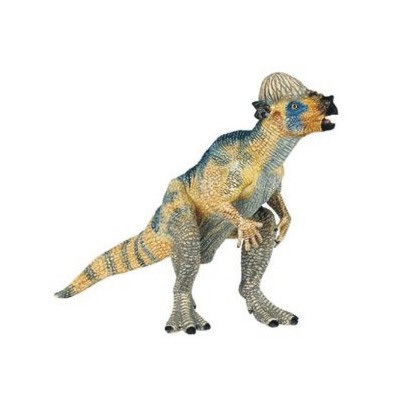 Tags: collectibles, figure, Model, Pachycephalosaurus, Papo.